Speaking of names, yeah, I said Elizabeth Banks. You know who else? Bryan Cranston. You get the feeling that they didn’t exactly jump at the idea of being in this film, but they do not hold back. Banks especially owns the role of the evil witch and her off beat one liners. I can say nothing about Cranston, because none of us are worthy of saying anything about Bryan Cranston. 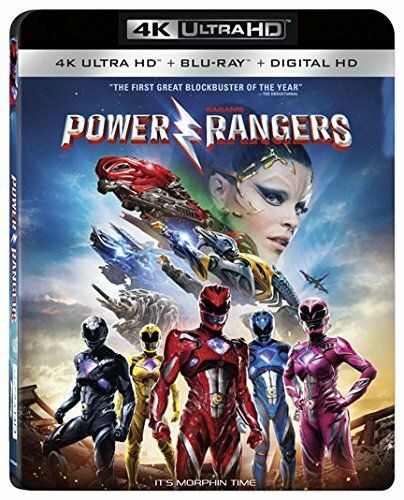 Audio Commentary – Director Dean Israelite and writer John Gatins deliver a fun audio commentary as they talk about bringing the Power Rangers back to life in this modern day, the characters, casting, stunts, and themes of the film. It’s a good commentary if you are a fan of the film. The Power of the Present (HD, 140 Mins.) – This is over two hours of extras that literally cover every aspect of pre-production, filming, post-production, and the release of the film. The cast and crew give interviews, along with a ton of behind the scenes footage throughout this 9-part feature. Casting, stunts, visual effects, sets, choreography, and more are discussed here in detail. This is highly worth the watch if you love movie making magic. Deleted Scenes (HD, 35 Mins.) – There are 18 deleted scene in total with some being extended or alternate takes. They don’t add anything to the whole story line, but are fun to watch once. Outtakes (HD, 4 Mins.) – A short montage of flubbed lines, missed cues, laughter, and more. Trailer (HD, 3 Mins.) – Trailer for the film. 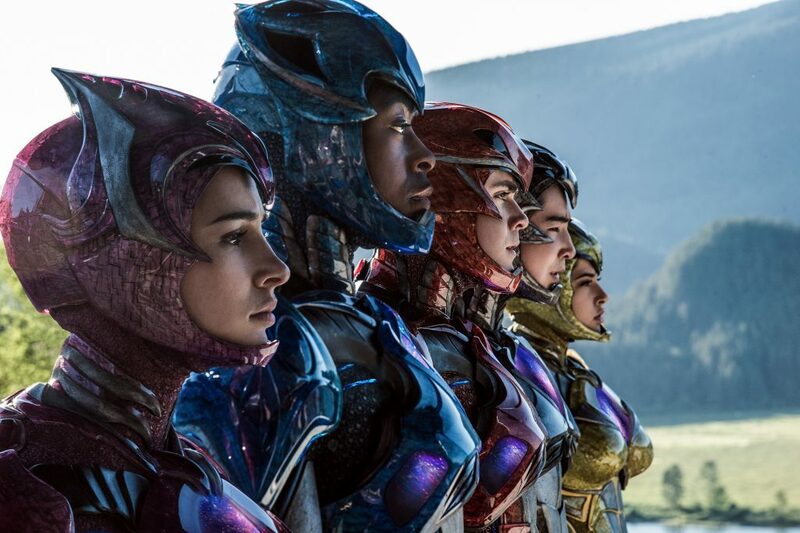 This revamp of the Power Rangers is surprisingly good. 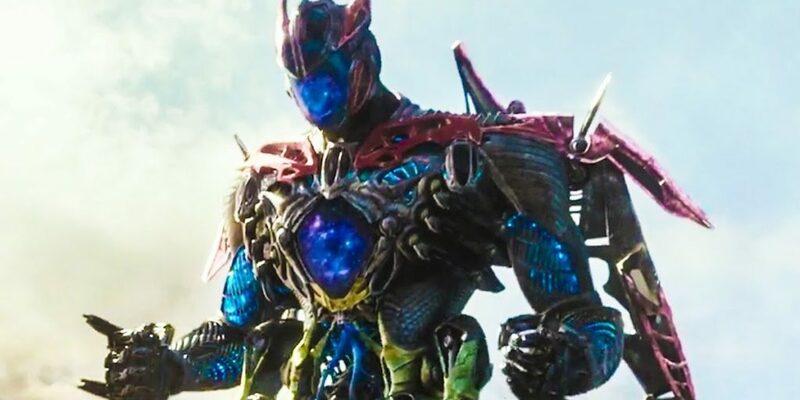 I was not old enough to get into or enjoy the original Power Rangers series, but watching this new film has made me a small fan. They are doing something right here. The filmmakers and actors have made this extremely cheesy and campy series and made it fun, dark, and witty, while sticking to its origins. It wasn’t an easy feat by any means. The video and audio presentations are both excellent and demo worthy and the extras are out of this world. This 4K Dolby Vision release is highly recommended! This entry was posted on Wednesday, June 28th, 2017 at 3:08 pm	and is filed under Film, News. You can follow any responses to this entry through the RSS 2.0 feed. You can skip to the end and leave a response. Pinging is currently not allowed. « Favorite Movie Scene of the Day #5!